The Best of Teacher Entrepreneurs II: Back to School Math FREEBIE! 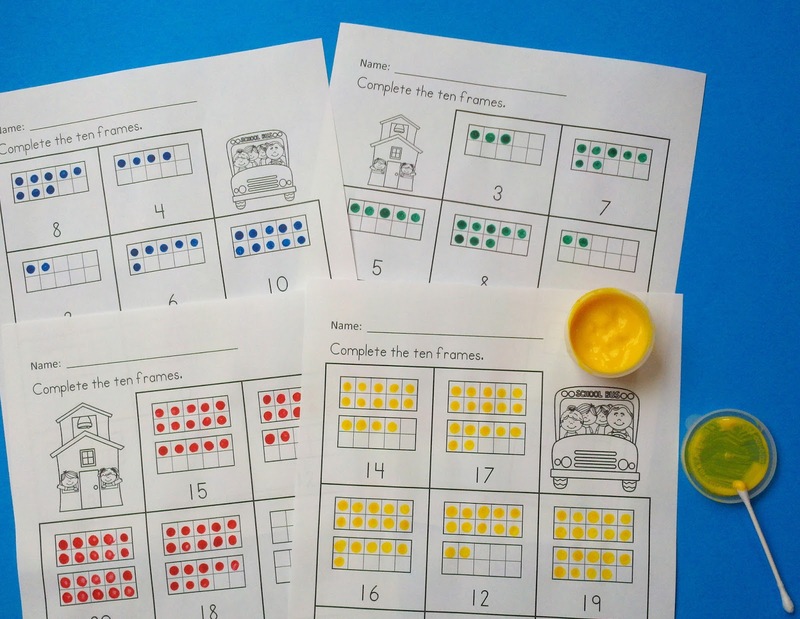 Back to School Math FREEBIE! 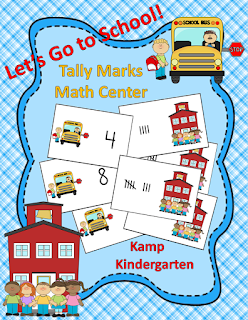 Here is a Back to School math FREEBIE for your little learners from Kamp Kindergarten. 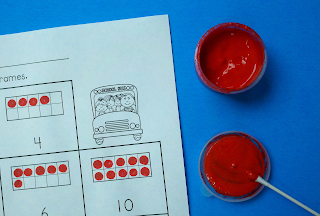 These fun activities are a great way to engage little learners in the early days of the school year. 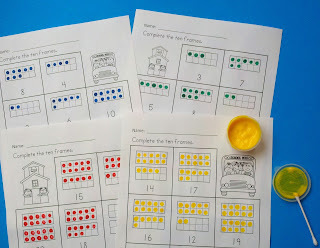 You may also find these pages helpful as an informal assessment of numerals to 20. 4 Pages of Dot Paint Fun! Click here to access your FREE resource! I hope you and your learners enjoy these activities. Have a great school year!